As public-safety answering points (PSAPs) attempt to forge migration paths from legacy 911 systems to the IP-based next-generation 911 (NG911) architecture, overlooking or postponing work to ensure that valid geographic information systems (GIS) data can delay NG911 implementation by more than a year, according to 911 experts. Next-generation 911 efforts are gaining momentum in PSAPs throughout the United States, but most of the attention has been focused on providing the necessary IP connectivity, establishing operational guidelines to handle multimedia communications from emergency callers and to find funding for these elements. These components are certainly key to making NG911 a reality, but an equally important—and often time-consuming—part of the puzzle is accurate GIS data, which is used route calls to the proper PSAP and to help locate an emergency caller, according to Marc Berryman, a senior project manager at Mission Critical Partners. “I think a lot of [911 entities] that are moving forward—and actually have funding in place and everything [for NG911]—are tripping up over this thing,” Berryman said during a presentation at the National Emergency Number Association (NENA) conference last month in Denver. Officials for 911 solutions provider Intrado echoed this sentiment. GIS data is not a new element to 911 systems—it has been used for years to help PSAPs locate emergency callers—but it becomes more critical in NG911 systems, which utilize geospatial routing to determine which PSAP should receive an emergency call or other communication, according to Raymond Horner, Intrado’s senior technical project manager . 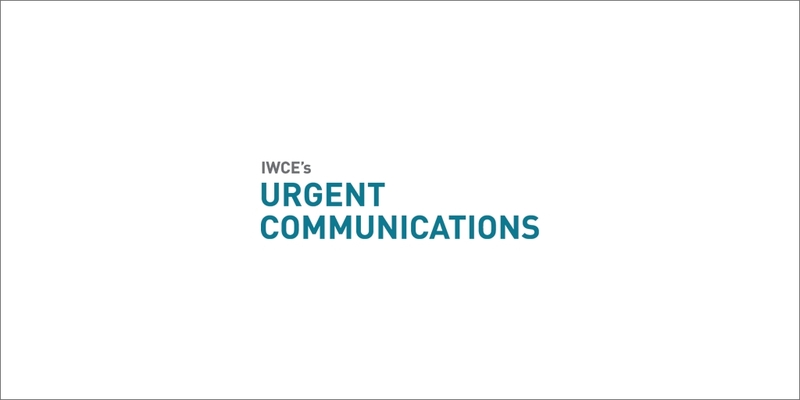 “Even with legacy or E-911 call routing, there’s still benefits to having synchronized GIS and tabular data sets,”Horner said during an interview with IWCE’s Urgent Communications. “It’s just more critical when you switch to geospatial routing and NG911 to have comprehensive GIS, so you don’t misroute calls or otherwise can’t find correct call routing. NENA has not finalized its standard for GIS, but PSAPs should not wait until that standard is published to begin work validating and creating GIS data, according to Mike McKevitt, Intrado’s director of product management.